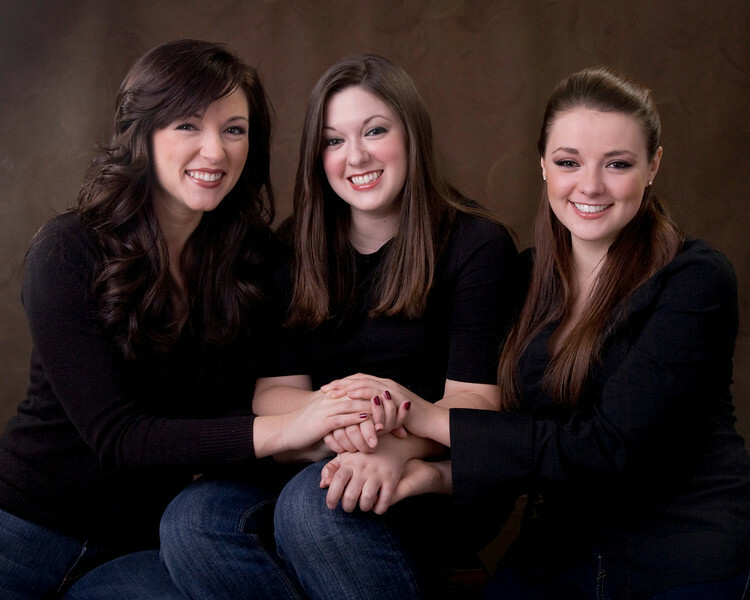 Andrea, Hillary and Sarah Morgan. Beautiful sisters at play, serious, flirting and teasing. Special guest appearance by cousin Jonathan.